A Unique, Intimate Private Dining Experience! Dinner at Mariby’s was everything, then we got lifted!! —Lydia C.
Hospitalent Mariby Corpening's Dinner & Theater, featuring DAUGHTER OF THE STRUGGLE, A One Woman Show by AYANNA GREGORY. Truly A WOW Night! 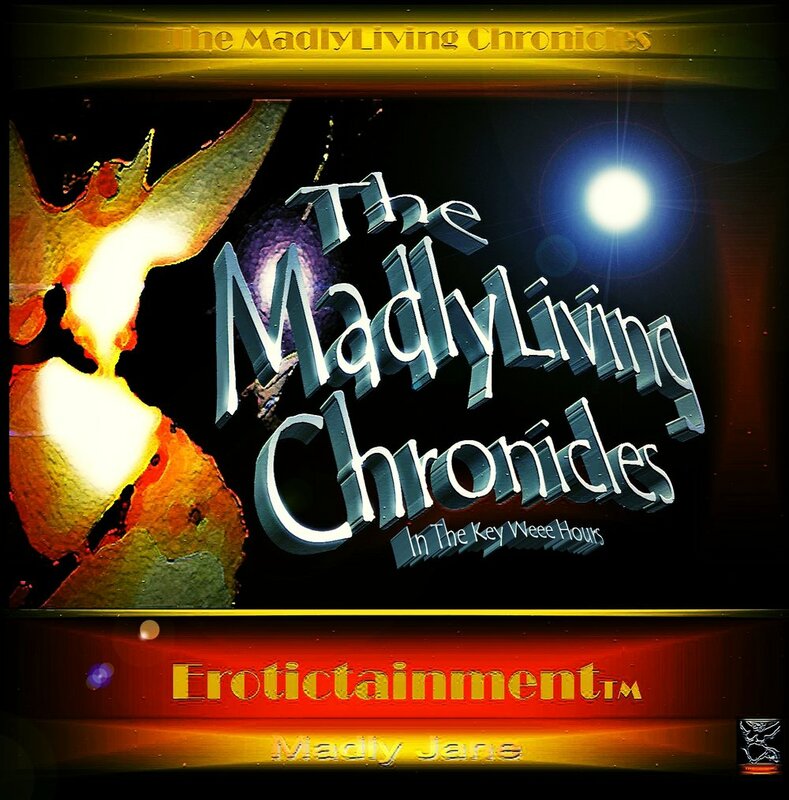 Dinner [& Theater Experience] at Mariby’s was everything, then we got lifted!! ...Tonight was like magic, but real. Thank you for sharing your love and light so we can get free! .... My grandpa lived to be 107 and one of my greatest joys was making space to celebrate every birthday from 100 on with him. No time could be better spent! Mariby, thank you again for opening your home and heart and sharing such yummy goodness (physical and spiritual food)! Continued blessings! —Lydia C.
Mariby, it truly was a “Words of Wisdom” (WOW) evening from a “Woman of Worth”! ... it was a thought-provoking, uplifting, inspiring, and powerful performance. Thank you for inviting me. I met some dynamic and lovely people. —Juanita M.
LISSEN The Color Women’s Eating Club was filled with tears, healing, laughter and amazing food. I was so very grateful to be the Facilitator for this intimate gathering of beautiful sisters and elders. I’m still basking in what took place. Thank you Mariby Corpening for this awesome brunch experience! —Sandra C.
And you [Sandra Chaney] were amazing 🙏 So grateful to have been apart of this beautiful group! 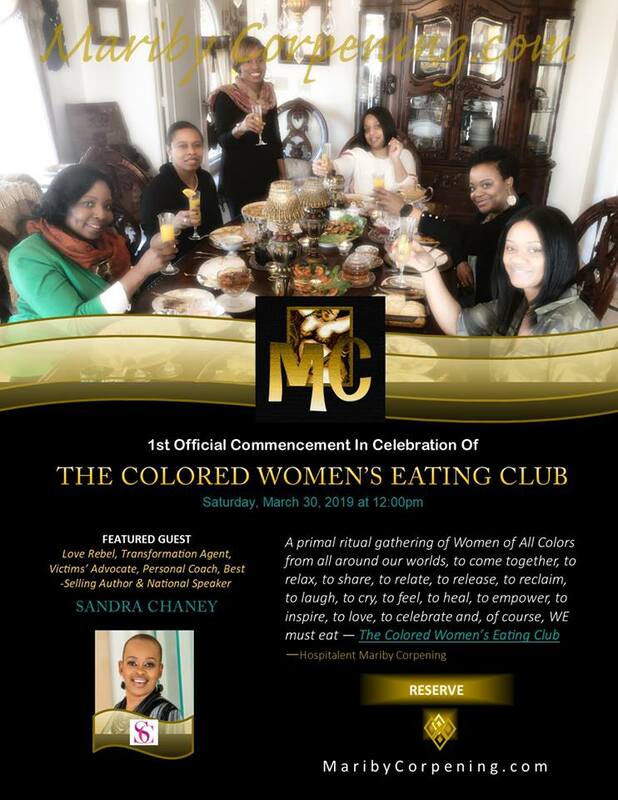 The food was world class and the love, sharing, and understanding of each one journey and the weaving together was beyond words ❤️ Every woman should come to a COLORED WOMEN’S EATING CLUB at Mariby’s experiences! —Debra W.
The private dining experience showered me with love, gratitude and more love! From the food to the ambiance to the company...I can't express how grateful I am to have had that experience. It added a level of richness and a deeper love for my culture and all it brings! The slap biscuits...OH.MY.GOSH! I was thinking about those biscuits ALL week! I can't wait to schedule a dining experience for friends and family! —Dr. Lenese S.
Words simply can’t describe the experience at brunch today with Grannie and Mariby. The food was superb, the wisdom was unexpected yet delightful, the fellowship was exactly what we all needed. To say brunch was delicious would be a HUGE understatement of what I really received from brunch today. My college friends and I were greeted at the door and warmly welcomed into your lovely home, but were still uncertain of what to expect. We were full times two. My belly and heart were full and bursting with deep love. The kind that is layered and layered in flavor and the conversation and experiences in rich history, which is not possible at a traditional restaurant. Thank you Mariby, thank you Grannie for pouring into our souls and feeding an area that was starved for a greater connection with fellowship and ”real” food. The biscuits alone are worth the trip - seriously!!!!! Everything and I do mean everything tastes 5 star. We even took home homemade jam in aluminum foil. Yes aluminum foil (🤣🤣🤣) because it was so good. May God continue to richly bless you both! #BiscuitsTasteBetterWithJam, #DontTouchMyBag, #ToGOcontainersPlease —Nakia H.
We needed to select a place to dine somewhere between Philly and Manassas to accommodate us, and then I remembered your post [Lydia]. You said it was worth the trip, but I didn’t expect such a rewarding experience. What a hidden gem! … My heart is full. I had THE best brunch experience with my “good, good girlfriends” of almost 25 years, hosted by Mariby Corpening and Grannie. I don’t think I will ever look at a regular restaurant brunch the same. The food was AMAZING! All made from scratch. AND the hospitality, conversation, fellowship, the stories that reflect our culture, and the beautiful display of African art throughout, made this an even better dining experience. Thank you Lydia for the recommendation. The brunch was absolutely worth the trip. —Tamika C.
Sandra Chaney - The Non-Profit Master With Class! When passion and purpose meet, impact happens! My Nonprofits Master Class was elegant, upscale yet laid back, comfortable and intimate. There was true synergy in this space. Partnerships and true community were being formed, as we took time from the session to eat together. I am so grateful I get to use my gift and walk in purpose. 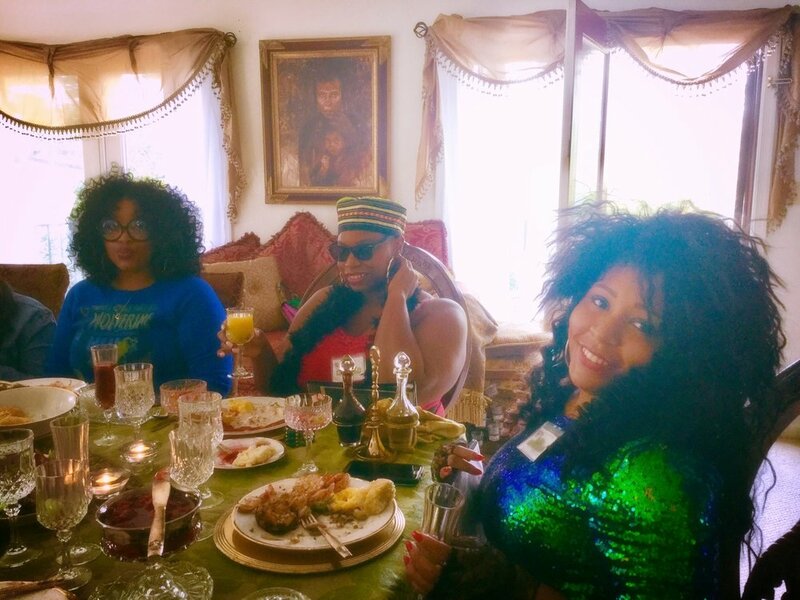 I just want to thank Mariby Corpening for the 5-Star brunch the participants received and My Gail, Kijafa Wealthyone Parker for her support, gifting and love. It was amazing y’all. Participants said it exceeded their expectations. You just had to be in the room. #ItsAnInsideJob —Sandra C.
I attended the recent Non-proft Master Class Brunch hosted by Sandra Chaney. To be welcomed into the warmth, comfort and elegance of Mariby's intimately sharing events is amazing. I've been blessed to have been a recipient of Mariby's charm and splendid hospitality for over ten years.... and I am still awestruck by her graciousness and divinely prepared fare. Mariby and Grannie’s [dining experience] far exceed what one would expect from …any event offering. Thank you so much Mariby & Sandra! Never Stop! —Marci W.
EB by Ericsson-Brown - An EB Experience! Along this entrepreneurial journey, I get to meet and impact the lives of some amazing people. Thank you Mariby Corpening for presenting and hosting an intimate Brunch and Learn on The Inside Secrets To Getting Money For Your Non-profit. I had an amazing time as the guest expert. Those biscuits—OMG! — Sandra S.
The non-profit brunch was awesome filled with great food, great information, great networking and a warm, loving atmosphere, highly recommend. I've been to several brunches here and I've had a different experience each time and it gets better and better! Mariby, it was awesome as always! — Metria S.
Mariby, loving and serving. This is what she does!!! —Andrea D.
This is one of the best dining experiences I’ve ever had in my life! I’ve been to many excellent five star dining facilities where the service and food were impeccable, but they can’t touch the warmth and soul of Mariby Corpening. She takes “Five Star” to another level! —Sondra L.
...Just want to say another big THANK YOU for your hospitality...My family and I had a great time being in your home...eating DELICIOUS food, learning valuable information [from Grannie] about our health, and getting some[of Grannie's] good ol' tonic! (#GranniesTonics) I took mine this morning! Keep up the great work, Miss Mariby! —Markia W.
Brunch & Taxes with Calvin Brown of C. Brown & Associates, Inc. Thanks Sister Mariby for hosting such a beautiful event...thoroughly enjoyed every minute of being in the presence of the group and most especially in the presence of your home and family. It was "A FIVE STAR EVENT FIT FOR KINGS AND QUEENS"!!!!! ...YOUR BEST IS YET TO COME!!!!! —Carolyn J. Enjoyed a wonderful afternoon with some "ahhmazing" women at Raw Beauty Team Appreciation Luncheon. The ambiance, the food and the fellowship was spectacular. Love, peace, and joy mixed with testimonies of strength, faith and triumph filled the air. There was no denying God's presence amongst us. As a beauty therapist, it is my mission to empower, enlighten and uplift.... —Nyedi A. Romantic Dinner For Two At Client's home! [Mariby] of many years has an "everything made from scratch" [intimate only] catering business. You can either go to her home [for Brunch of Sundays] or she will come to yours and prepare a feast of your choice with her special down home touches...a DELICIOUS and beautiful, intimate, unforgettable 5 star restaurant experience in your home,...I almost cried at the beautiful presentation and my surprised husband was absolutely speechless! —Sharon H.
Dear Mariby, thank you so much for the lovely brunch that you...prepared for us - The Gregorys. It was a meal fit for royalty. We are still taking about those biscuits, and crab cakes, and sausages, and.... Thank you so much and best wishes! —Michele G.
It was a day my family and I [Mariby]will never forget! Mariby is talented in so many forms of comforting artistry. I had attended my best friend's birthday brunch and after seeing so much creativity all around her home, it seemed only fitting for me to ask if she could make [couch throws] for me to give my besties for Christmas gifts. They were amazing, beyond my expectation. Completely functional... soft, heavy and warm yet, elegant enough to adorn their living room. Huge hit! —Carol Y. As always, I experienced new and lasting memories of, not only enjoying spectacular food, but networking with new found friends and sharing ideas. We were all inspired by the women that spoke so eloquently and forthright. You never miss the mark Mariby and Granny. We love you both. Can't wait for the next one. —Marci W.
This is one of the New Year celebrations that will resonate with timeless beauty and free spirited freedom to enjoy The Dance and the Romance. Thanks to Mariby Corpening for inviting us to celebrate her Birthday and Bring the New Year in with high style and fun. —Marci W.
Grannie is just a body of wisdom! [Mariby] Take a bow Babe. You are a remarkable woman. This [Girly] weekend was awesome for me. I am really happy to have the honor of our time together. Cause it was long over due! [Grannie] is an amazing, remarkable, over the top Woman, and even if she don't, or haven't thought so, always has been one, in my life. —Pauline F.
We all were surprised! It was a wonderful experience! --Valerie M.
I wanted to do something intimate, special for my mom's 80th birthday! I'd seen Mariby's advertisement for brunch and thought it was a great idea. My mom would love this. I surprised her. We had the Southern Seafood Brunch - Crab Cakes, Shrimp & Grits, and oh, those Biscuits! It was wonderful! One friend of mine said, "You get the prize for this one." A dining experience none of us ever expected and will never forget. Thank you Mariby & Grannie! 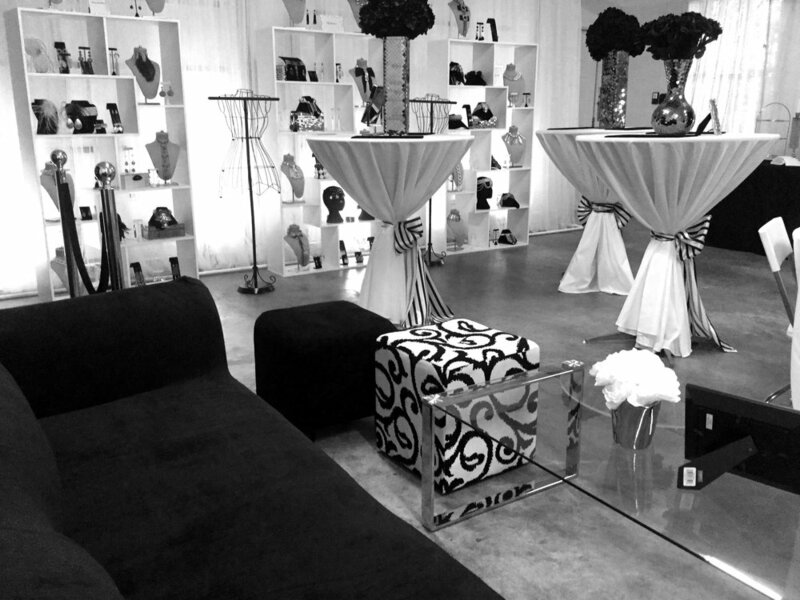 —Valerie M.
The decor, that red couch, the ambience, the peacefulness, the music, the aromas, The Experience! I attended the birthday brunch of a close friend. I had been all over Mariby's beautiful website already. But, it was when I came through the door - the decor, that red couch, the ambience, the peacefulness and the [international] music in the background and I could smell the fried chicken, the bacon, the coffee, it was such a warm and wonderful feeling. I felt relaxed almost instantly. Truly, what I thought to myself and I later said to Mariby,"You are living my dream!" —Melissa B. Reader Discretion Advised! Just a bit wild, in My State of Mid-Life ... Style. It's The Hole's Truth! So Helped Me Gawd! From beginning to end this Black History Celebration that Recognizes Black Women in Business was amazing. 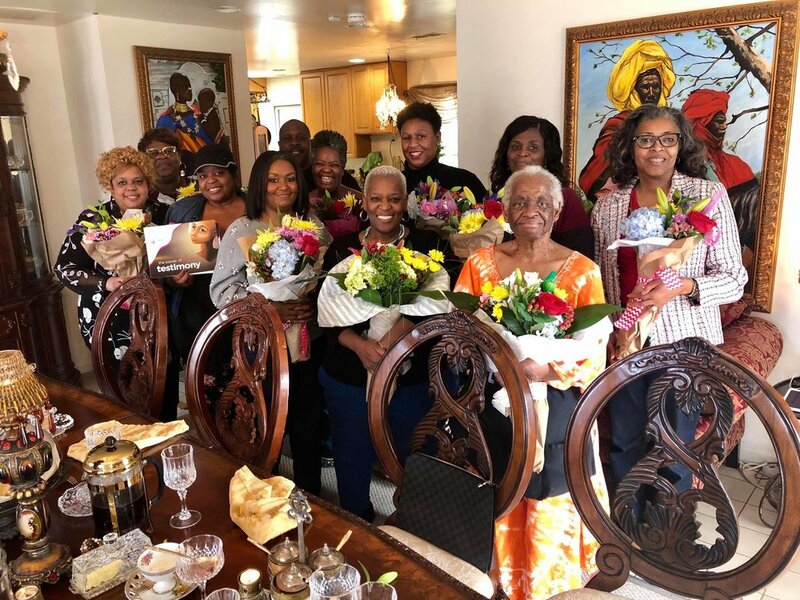 Dr. Garvin attended to every single detail of making all of we honorees feel so special...for each of we ten honorees - to the scrumptious libation, dinner (served immaculately) we dined off of fine china, crystal and silken napkins. The food was over the top. African seasoned chicken [Yassa], honey & mustard glazed, baked salmon, jollof, jasmine rice, roasted vegetables and a green tossed salad with homemade creamy, garlic dressing. As the afternoon wore into evening we...basked in the beauty...and sista/friendships formed. Thank you again...I can only say that I will pay it forward. —Marci W.
Although it was my birthday, I wanted to honor the women in my life, my best friends. ...to gather at my home and be comfortable, relaxed, instead of at a restaurant, and still be served. Mariby came to my home to discuss the occasion, the menu and the setting. I chose the [Peruvian-Spiced] Fried Chicken, LOVED the Fried-Apples and WOW, those Biscuits! It was all delicious and she cooked it right there in my kitchen, she served it to us and even cleaned up afterwards. It was a very special time together we still talk about. Thank you, Mariby. —Juanita M.
I wanted something different, intimate for my birthday this year. My best girlfriends and I would dress up in something from the 80s' and I talked to Mariby about a Murder Mystery Themed Brunch. To go with a Who Done It thriller, I chose The Southern Seafood Brunch with Crab Cakes, Jumbo Shrimp & Grits, and of course, Mariby's biscuits! The food was delicious and everyone had such a good time! Mariby you're the best! —Sam H.
Virtual Assistance - often, I work from home, can help your small business get organized or provide support, as needed (on/off site). "Happy To Assist!" Mariby has worked for me for many years - back when we were in legal. I have also since hired her for part-time administrative services to work in my office, and other times, she works from home and just when I need her. Always professional, a diverse skill set and most importantly, I trust her. She is helpful; I like that she is flexible to assist where needed, organized, very resourceful, accountable and, of course, she brings her grace, her flare and her attention to detail, as with any thing she does! —Marianne E.
Mariby keeps telling us she's not a caterer! [A true hospitalent] Mariby keeps telling us that she's not a caterer, but she did such an amazing job at her own New Year's Eve birthday party..., we decided we wanted her to cater an intimate event at our home [political fundraiser]. I enjoy entertaining & decorating; so, while I created the tablescape, Mariby gave the delectable gift of her beautifully displayed, freshly-made food! Man, we had her [scratch-made] crab cakes, those jumbo shrimps, my favorite, the antipasta platter, fresh fruit & assorted cheeses and my husband being from Philly, she served Philly Cheese Steak Stuffed Mushrooms! We loved it! My guests kept commenting on the beautiful bounty of food! Thank you, Sweet Mariby! —Trina B.
testimonies. Grannie told us about her health tonics and we all agreed on the needs in our community and paying it forward! It was intimate, good-natured and all very unexpected, refreshing, moving, memorable. I didn't know most of the people at the table, but at the end [almost four hours later], we hugged and exchanged information with promises to return. So, and to my surprise, I truly did not want to leave. Not sure what I expected when I donated [and received a complimentary brunch], and to think I'd thought about canceling [because, who are these people]. I am so glad I came and met Mariby, Grannie and some new folks, too! Thank you! Now that you will be joining us, go ahead and nibble at my website, look forward to attending A Brunch of Sundays, A Brunch & Learn, planning your own Private Dining Experience and/or commissioning my services. Be sure to share with me any interest you’ve been dreaming on! Let’s collaborate and make some dreams come true! For I believe I was born to serve...more than one form of hunger!